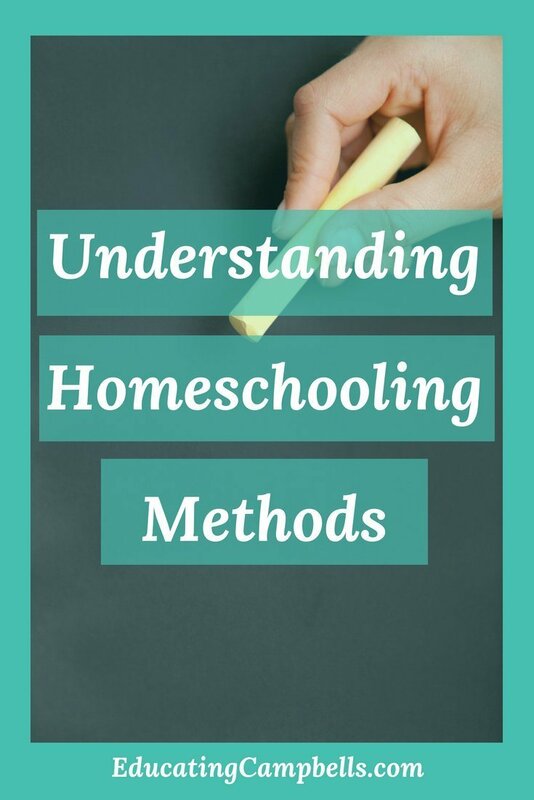 You’re considering homeschooling, but you’re confused about the many different homeschool methods or ways to teach your child. Here’s an easy guide to understanding 5 of the most popular homeschooling methods. 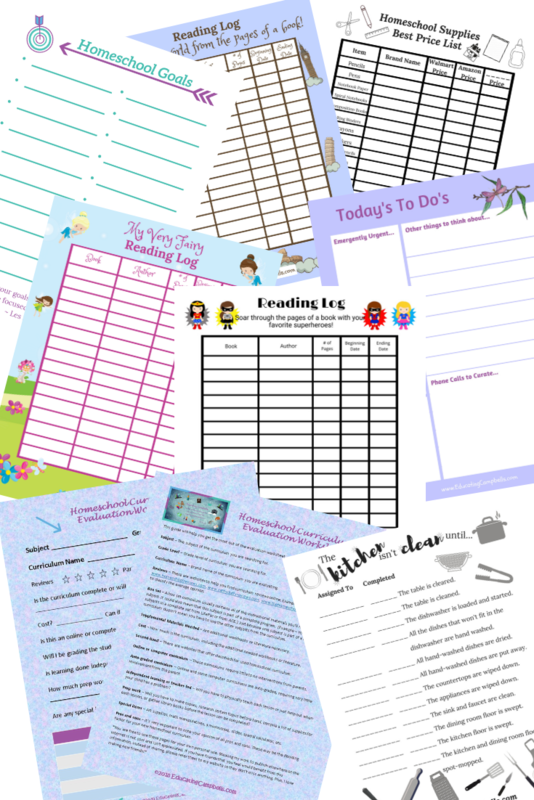 Would you like for your child to decide what they’d like to learn about? Do you think you’d be more comfortable following along in a textbook? Does your child learn better by taking a hands-on approach? How much time will you have to teach your child? 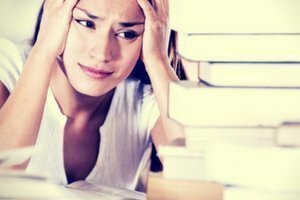 You’re probably asking yourself those questions and many, many more as you uncover all the facets of homeschool. Here are definitions and explanations of five of those methods to help you decide which one is right for your child and your family. Use this list as a guide to help you chart your family’s path. What is unschooling? In a nutshell, unschooling is student-led learning. As the parent teacher, you would take your child’s passion, interests, and learning styles into consideration. Curriculum isn’t used by the unschooler. Teaching their child by nurturing the child’s natural curiosity and desire to learn is at the core of this homeschooling method. Suggesting to the unschooled child that they may want to learn a new skill is how unschooling parents ignite the spark in their child to learn practical skills. Waiting until the child expresses interest in learning those skills, such as math, handwriting, reading, or telling time, is considered a sign of being ready to learn the concept. You can read more about unschooling at Stories of an Unschooling Family. If you’ve talked about homeschooling with any other homeschooling parents, you’ve more than likely heard the name Charlotte Mason. The Charlotte Mason homeschooling method puts a lot of emphasis on developing excellent character and good life skills. Children learning via this method also spend time outdoors and observing nature. Parents seek out “teachable moments” for their children in their everyday life. The Charlotte Mason homeschooling method includes core subjects of math, language arts, science, and history, with some incorporation of art, classical literature, and poetry. 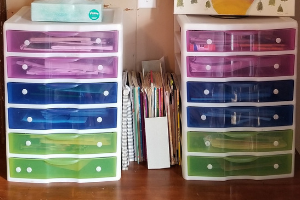 If you’re wondering what a Charlotte Mason homeschool looks like, check out A Day in the Life of a Charlotte Mason Homeschool. Maria Montessori was one of the first female physicians in Italy who lived and practiced medicine in the late 1800s. The Montessori homeschooling method is her brainchild. In 1907, in a poor inner-city district, she opened a childcare center and her students excelled. The school was a success and by 1910 Montessori schools were praised publicly worldwide. The Montessori homeschooling method is based on hands-on learning and self-directed activity. It’s about emphasizing each child’s individual capabilities and respecting them. Learn more about the Montessori homeschooling method at The Mulberry Journal. The Classical homeschooling method has been around since the Middle Ages and has provided us with some of our world’s greatest minds. This method teaches children how to learn for themselves. The Classical homeschooling method focuses on the three components of the original Trivium. Those simple skills are language, thought, and speech. The more modern Trivium consists of five tools of learning – Reason, Record, Research, Relate, and Rhetoric. If you’re thinking a Classical homeschool approach might be good for your family, “How to Start a Classical Homeschool” might be a good place to find out exactly how to begin. The Eclectic homeschooling method, also known as the Relaxed homeschooling method, pulls ideas for learning from other homeschooling styles. This method is sometimes a nice combination of Classical, Charlotte Mason, and Unschooling. The Eclectic homeschooling method can be any combination of styles or skills the parent feels are important for their child to learn. Focusing on reading, writing, and math may be more important to one family, while another family feels that history and science are more detrimental to their child’s success. 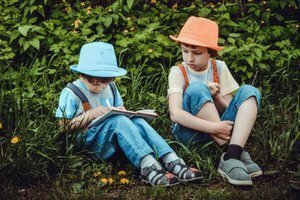 Some Eclectic homeschoolers focus on the “important” subjects earlier in the day, and then the child is free to pursue their own interests in the afternoon. For more on the Eclectic homeschooling method, please visit Eclectic Homeschooling. Our homeschool method has changed several times. That’s the beauty of homeschool. If one method doesn’t fit, just try another. We’ve finally settled on the eclectic method of homeschooling. We’ve combined some aspects of the Charlotte Mason method with unschooling. It works for our family, for the time being. Explore the different homeschooling methods for yourself until you find a good fit for your family. I talk more about how we homeschool in this post, How We Homeschool, Then and Now. Previous story Am I Qualified to Homeschool?